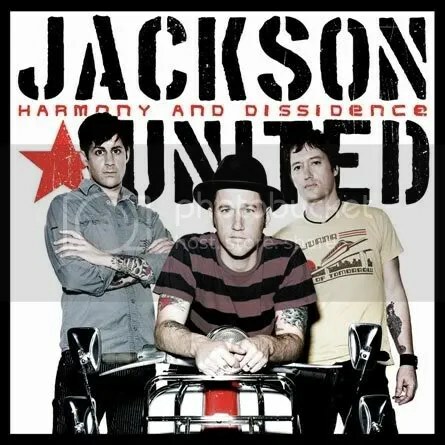 Chris Shiflett has played with Foo Fighters, No Use For A Name, Me First and the Gimme Gimmes, and Viva Death, among other bands; this is the second album for his band Jackson United. Alt-rock with punk influences which are evidenced through the ‘political’ themes that are present throughout the album’s lyrics. Possibly if Green Day collided with the Foos, we would get this sound. It’s okay stuff, but nothing amazing. Recommended if you like Against Me!, Rise Against, or punk rawk. This entry was posted on October 20, 2008 at 12:00 pm and filed under TheSlacker. You can follow any responses to this entry through the RSS feed.